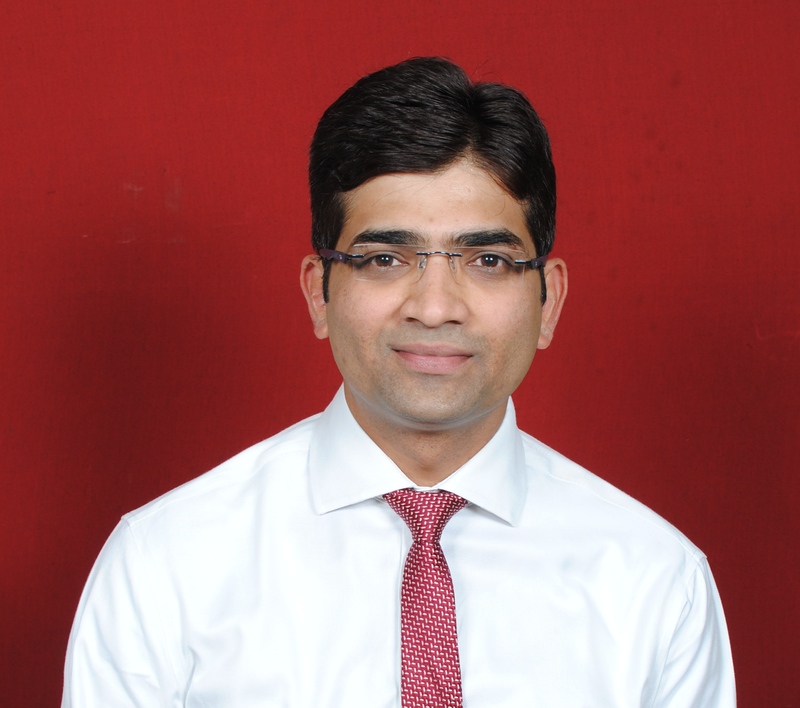 Dr. Rajesh Rajule is a consultant Orthopedics, Joint Replacement And Arthroscopy Surgeon. He has a special interest in Arthroplasty, Arthroscopy and sports medicine. He has been trained in prestigious hospitals in India. Dr. Rajesh pioneers in doing computer navigated Knee Surgery which is better than conventional Knee Replacement. Dr. Rajesh is also a well-known academician and is actively involved in research in publications. Doctor/Owner at Arcus Bone & Joint Clinic. Expert in Computerized Navigated Replacement Surgery.